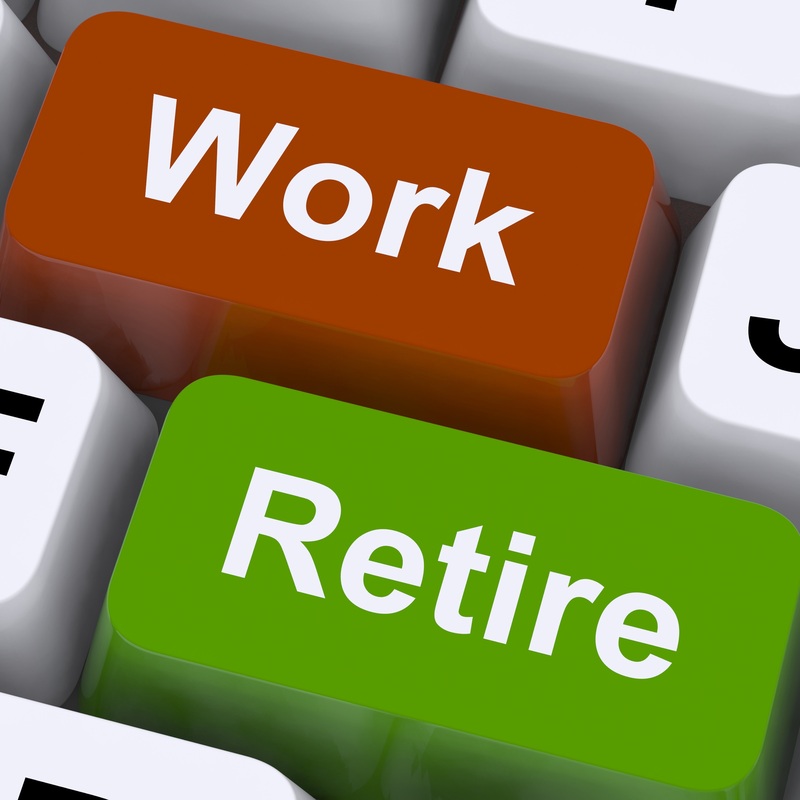 ERISA stands for Employee Retirement Income Security Act. An ERISA bond protects your employee benefit plan against acts of dishonesty such as fraud, theft, and forgery. To use, your employee benefit, retirement, or other plans must be specifically named or indicated on the bond. Businesses often use ERISA bonds to protect themselves and their employees. State laws vary, but in general, any person who handles funds or property of an employee benefit plan must be bonded, unless they are covered under an ERISA exception. People who must be bonded include employee boards and organizations, trustees, and in some cases, officers and supervisors. The service providers of an employee benefit plan must be bonded as well. Any person who undertakes these duties falls under the protection of an ERISA bond and is liable should fraudulent acts be committed in regard to an employee benefit plan. First, familiarize yourself with the types of businesses that need this type of bond. Under federal law, your business may be exempt. Certain, banks, brokers, and insurance companies may fall under this exemption. You must also know how much coverage your ERISA bond is required to provide for employees; this changes depending on your business. Contact Smith Bond and Surety for a free consultation regarding these bonds.